Now that I’m a grown up, I spend a lot of time in the kitchen. Honestly, I never knew how important that room was until I had my own family. Nonetheless, kitchen items have become a pretty big deal to me. I love kitchen gadgets! 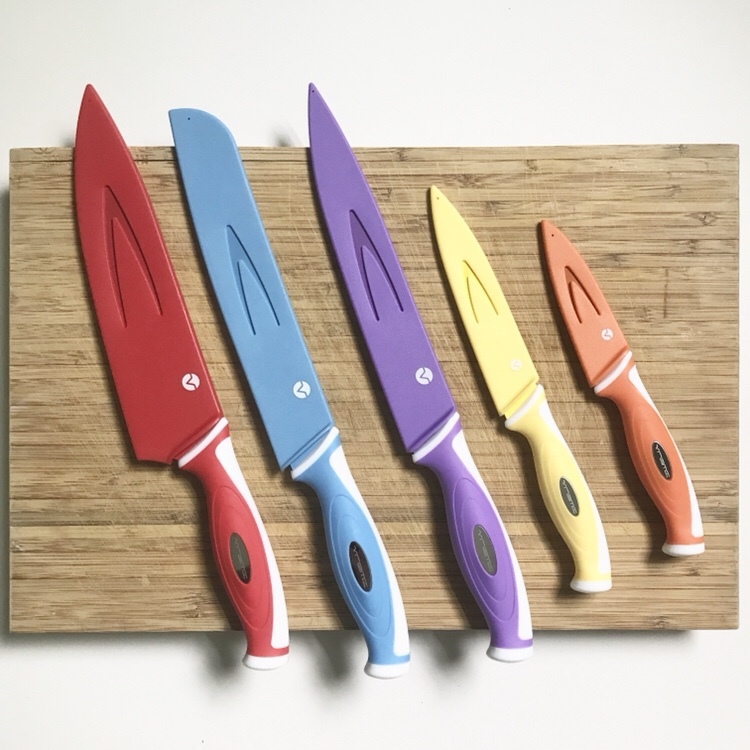 First of all, I love colors, so this knife set definitely got my eye. Vremi is super witty when it comes to their packaging too. With all the cooking and meal prepping that I do, I use my existing knife set (that we got as a wedding gift 5 years ago) a lot. Two of the knives broke, so I have been on a hunt for a replacement set. I have never ground my own coffee beans, but I have always wanted to do it. 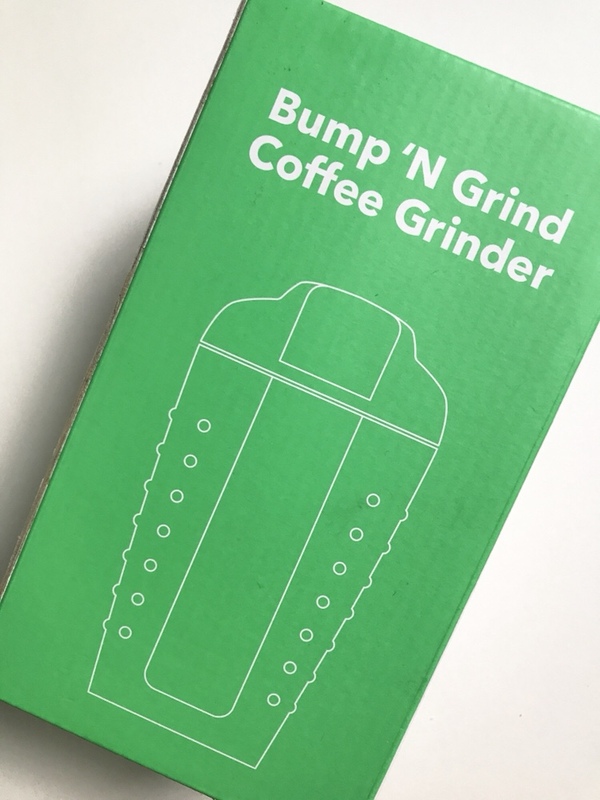 I’m also putting together a little coffee bar on my kitchen counter, so this coffee grinder goes perfectly. 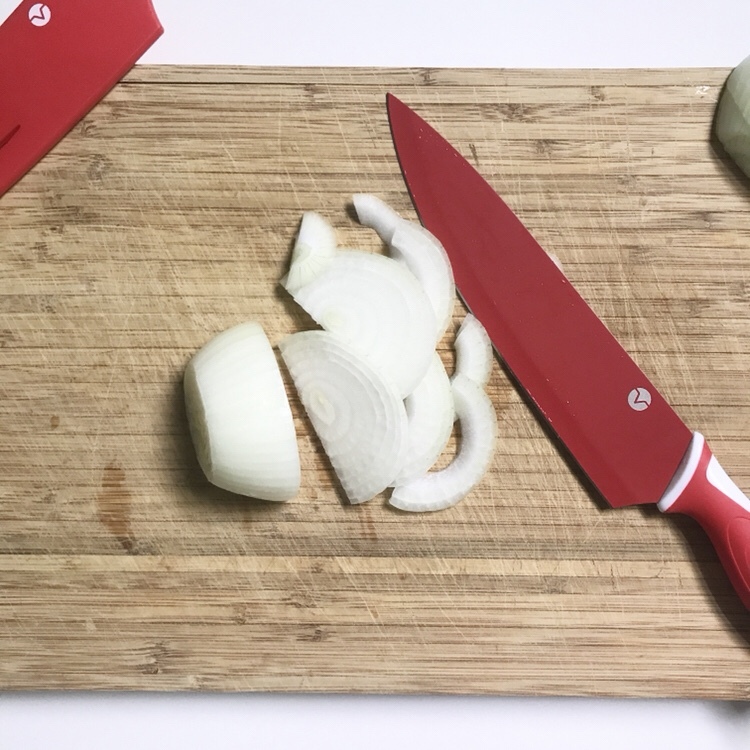 Do I Recommend These Kitchen Gadgets? 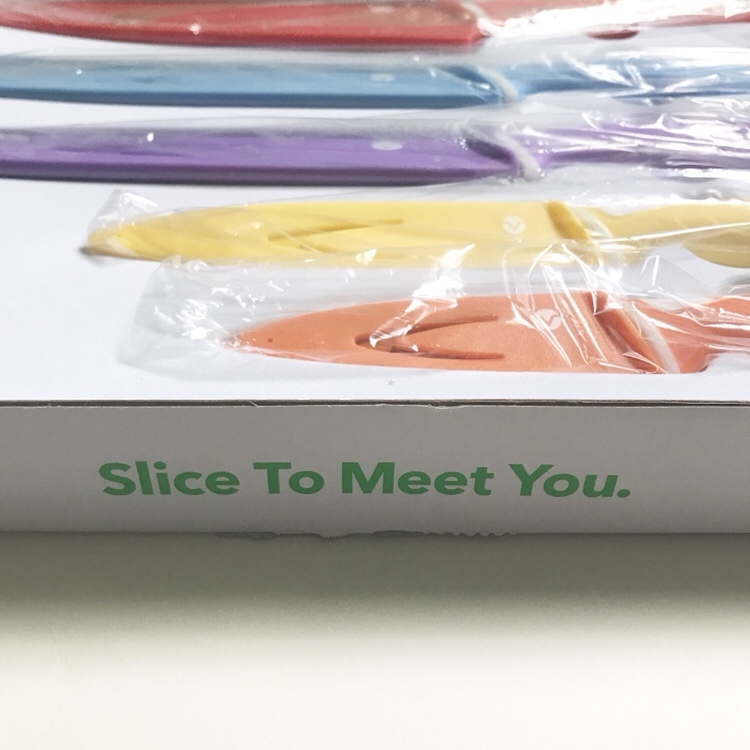 So, I know that you can’t buy kitchen items based on witty marketing and pretty colors. However, I totally recommend these products. 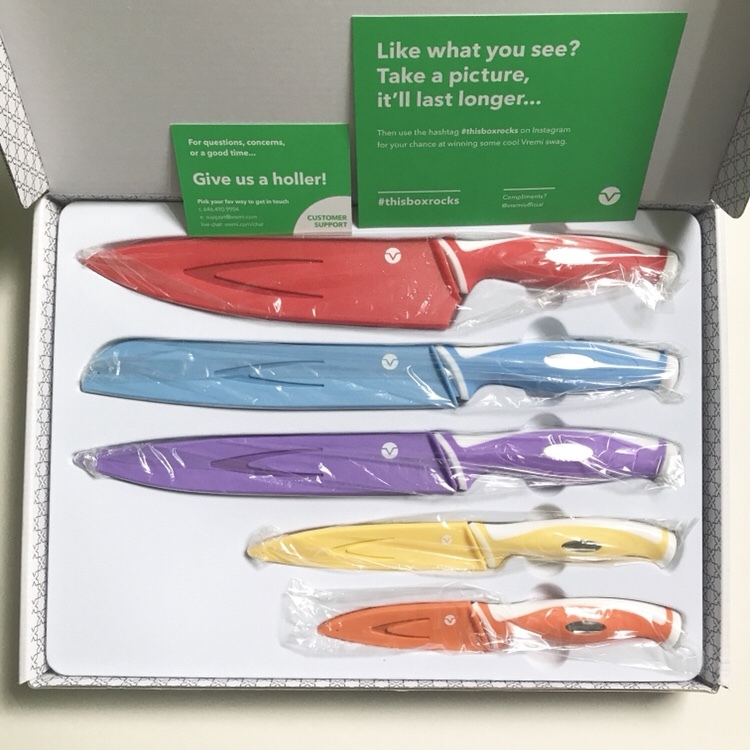 The knives are sharp and obviously serve their purpose while being aesthetically pleasing. 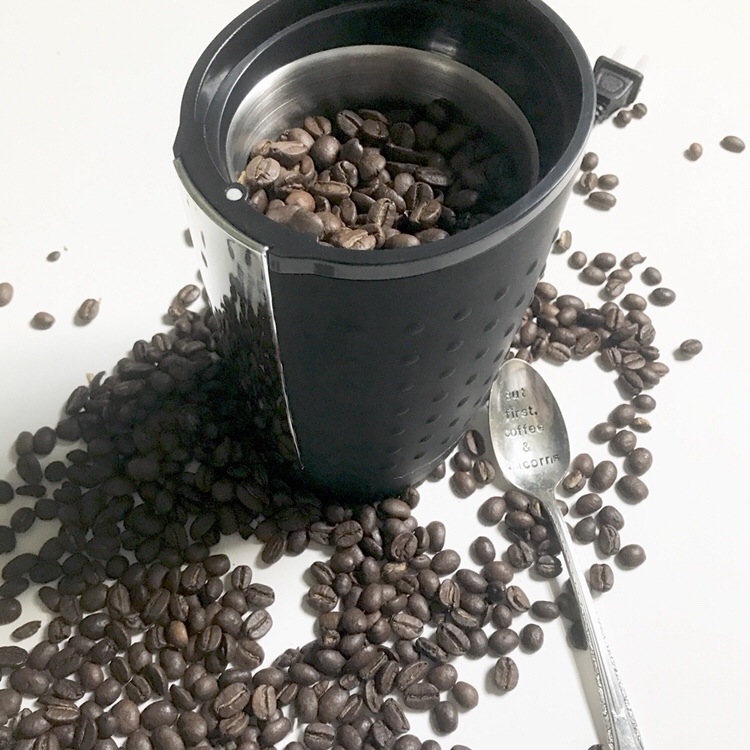 They are stainless steel, BPA free and lead free. 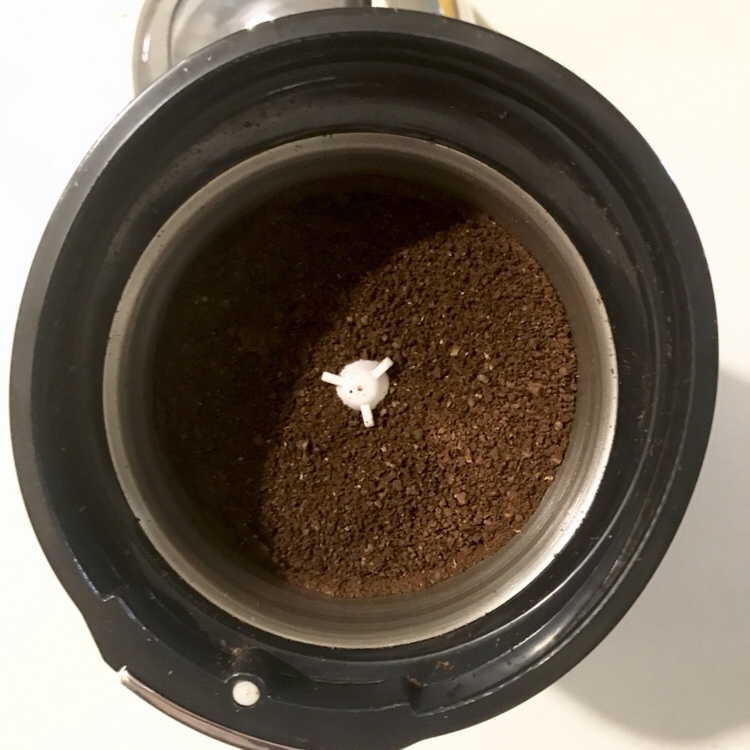 As for the coffee grinder, I had no idea how easy it would be. The sharp blades grind the coffee quickly. It also has little silicone feet so no need to worry about it sliding around. Plus, it only takes seconds to grind the coffee. Easy peasy! 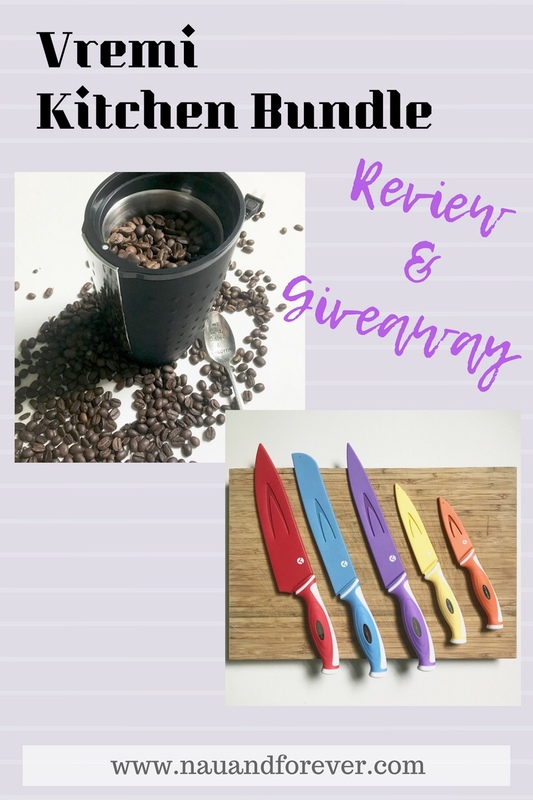 Enter the giveaway below to win your own Vremi coffee grinder and knife set! 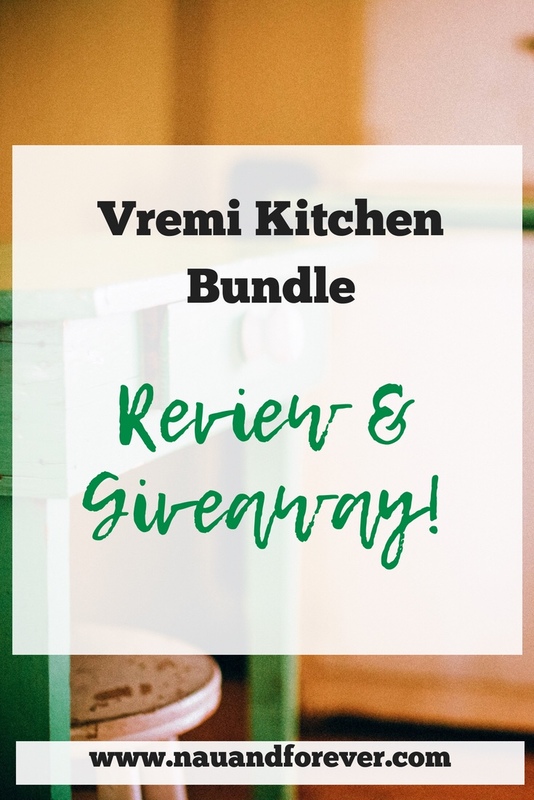 Win the Vremi Coffee Grinder and Knife Set #9Disclosure: Laura was given these items for an honest review. All opinions in this post are her own.